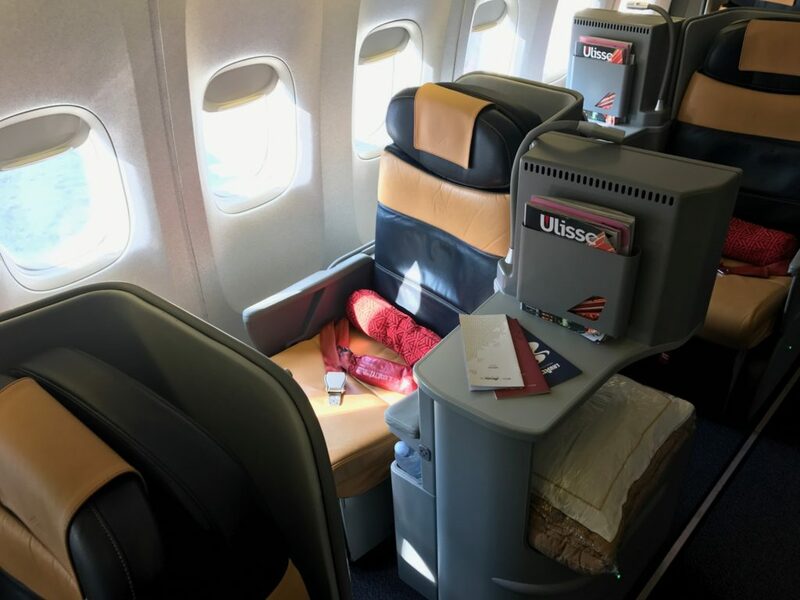 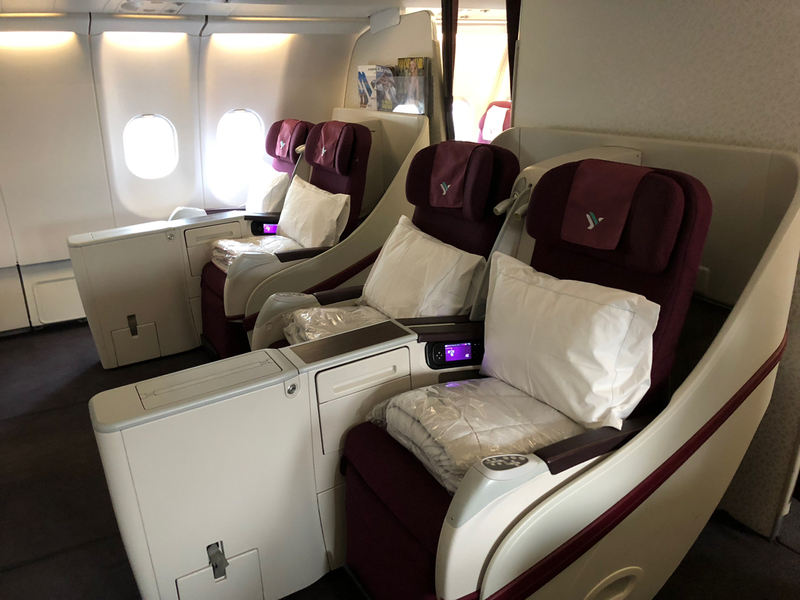 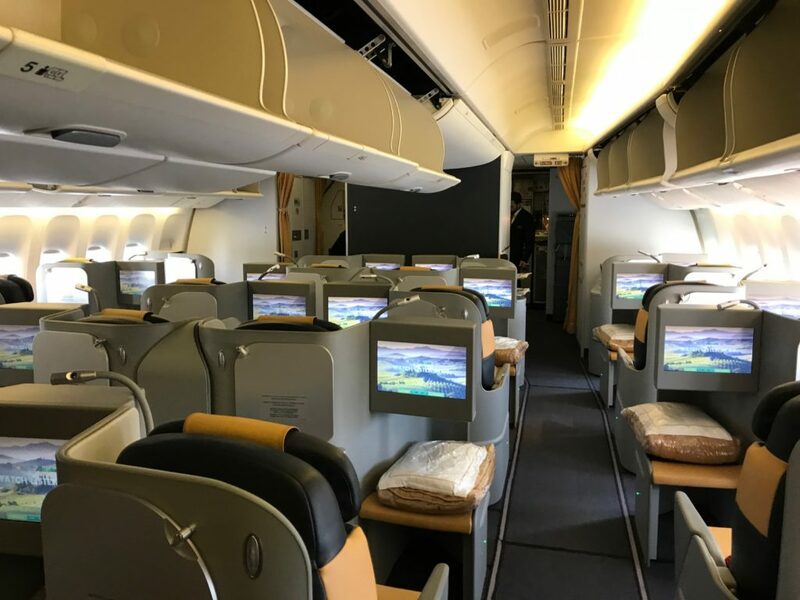 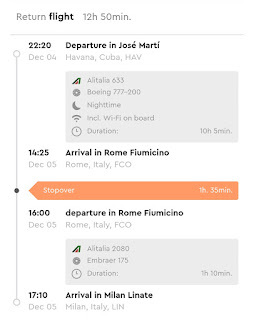 Home » air italy » alitalia » business class » Fare sale » fare sales » Air Italy / Alitalia: Milan to Havana for €1180! 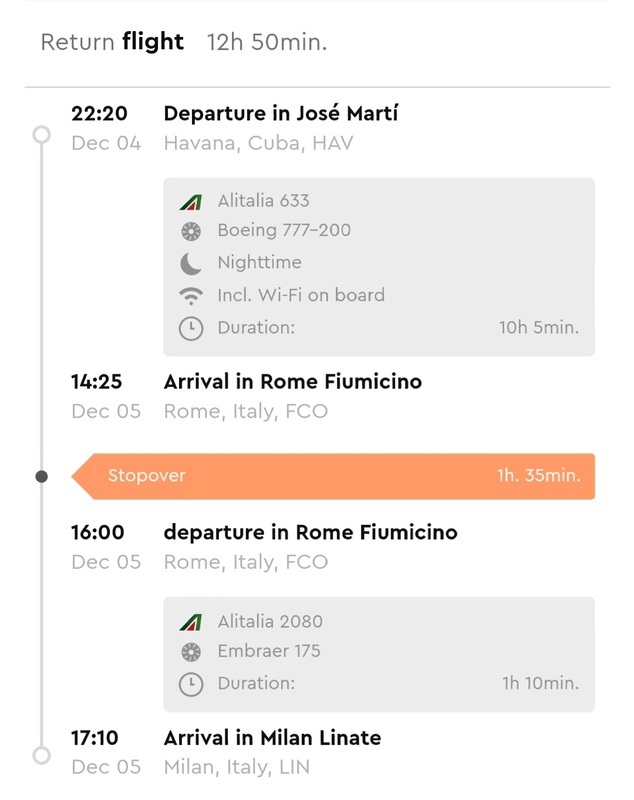 Air Italy / Alitalia: Milan to Havana for €1180! Air Italy (ex Meridiana) now controlled by Qatar Airways is having a nice sale on their non-stop flights from Milan MXP to Havana. 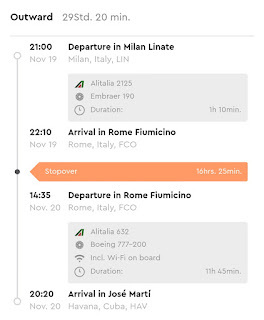 Alitalia has matched the sale with flights via Rome. 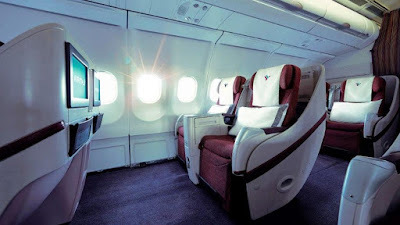 These are useful for Delta flyers. 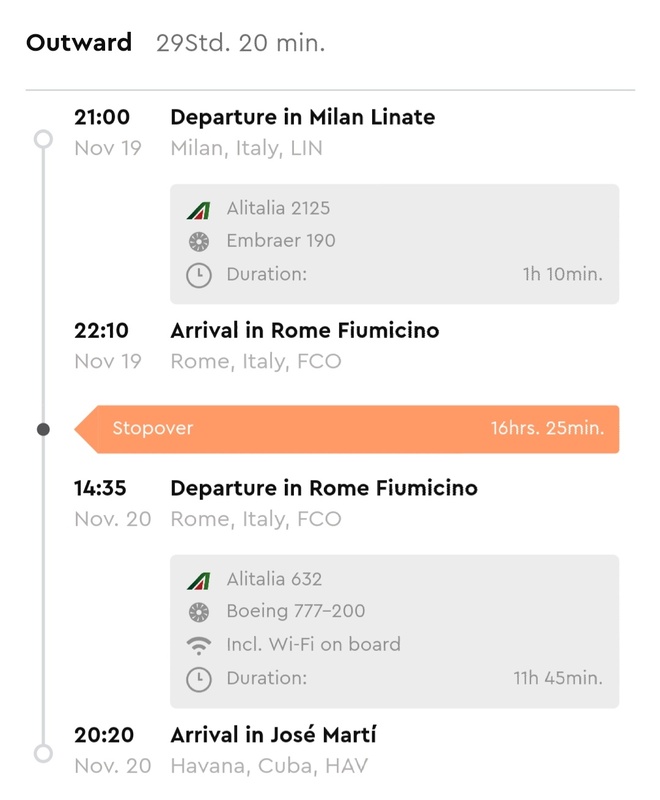 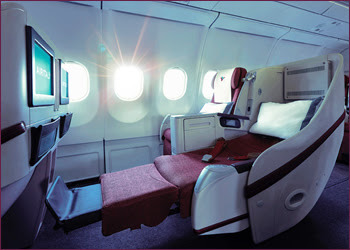 Sample Flights with Air Italy!